A father is at war in World War II. He has left a son back home whom he love a lot. This son loves his father a great deal, too. In fact, the son is doing all he can to bring his father back from the war. Despite the nasty things people say and how many people doubt him, the son believes the love and faith he has in his heart will bring his father back. What the people of this small town will soon experience is beyond words. These experiences teach everyone that all things are possible in life. 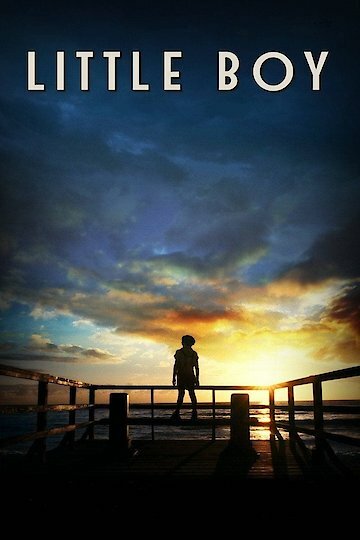 Little Boy is currently available to watch and stream, buy on demand at Amazon, Vudu, Google Play, FandangoNow, YouTube VOD online.